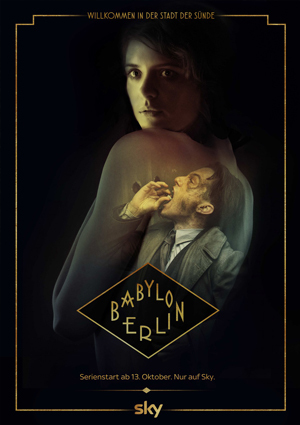 Digital Compositing on Tom Tykwer’s BABYLON BERLIN at RISE. I was working on the first two seasons of the show for about 7 months. The tasks included a great amount of greenscreen keying and CG set extensions recreating 1920s Berlin. Cast: Volker Bruch, Liv Lisa Fries i.a.